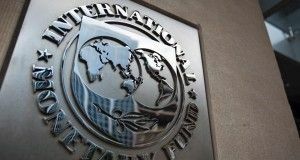 The financial analysts estimate a depreciation of the national currency against the European single currency to 4.8462 units in the next 12 months, a CFA Romania survey reveals in Tuesday. “With regard to the EUR/RON exchange rate, over 87% of participants anticipate a depreciation of the RON during the next 12 months (as compared to the present value). Thus, the average expectation for the 6-month horizon is 4.7885, while for the 12-month horizon the average value of the expected rate is 4.8462,” the release reads. 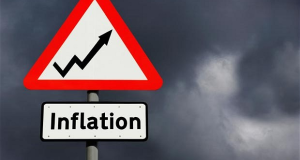 The anticipated inflation rate for the 12-month horizon (March 2020/March 2019) was on average 3.72%. The Current Conditions Index increased by 8.2 points against the previous month to 47.5 points (minus 19.6 points against the same month last year). The Expectations Index increased by 11.9 points to 27.9 points (minus 8.7 points against the same month in the previous year). 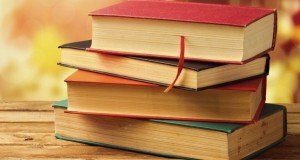 The survey is conducted during the last week of each month, and participants are members of CFA Romania and candidates for levels II and III of CFA exams. The CFA Romania Macroeconomic Confidence Index was launched by CFA Romania in May 2011. Macroeconomic confidence index can range from 0 (no confidence) to 100 (complete confidence in the Romanian economy) and is calculated based on six questions. CFA Romania is the association of investment professionals in Romania, holders of the title Chartered Financial Analyst, qualification administered by the CFA Institute (USA). CFA Romania is one of the 144 member companies of the CFA Institute and has over 160 members. CFA Romania promotes responsible investments over long term in the interest of its clients. 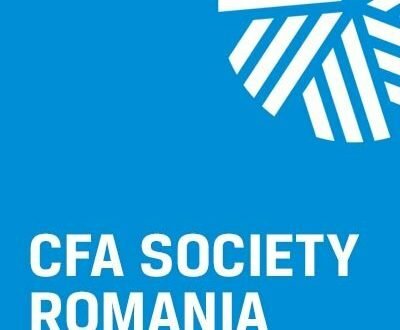 CFA Romania has more than 230 members.